Joshua Tree, 1951: A Portrait of James Dean will premiere at the 38th Seattle International Film Festival (SIFF) to be held from May 17 to June 10. 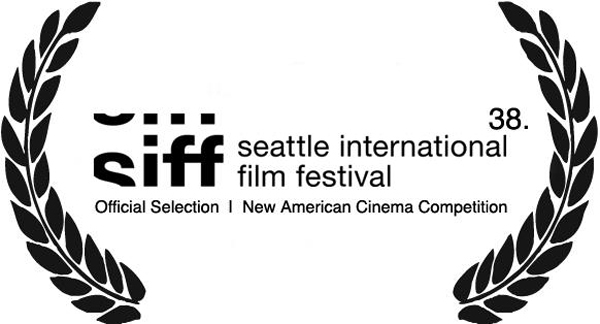 The highly anticipated film, directed by Matthew Mishory,will be screening in competition for the Critic's Prize at 1910 picture palace Egyptian Theatre (Seattle, WA) on May 24th, with the attendance of stars and filmmakers. More details to come soon!! You can check out The Male Model Music Project's previous coverage on this upcoming feature HERE.